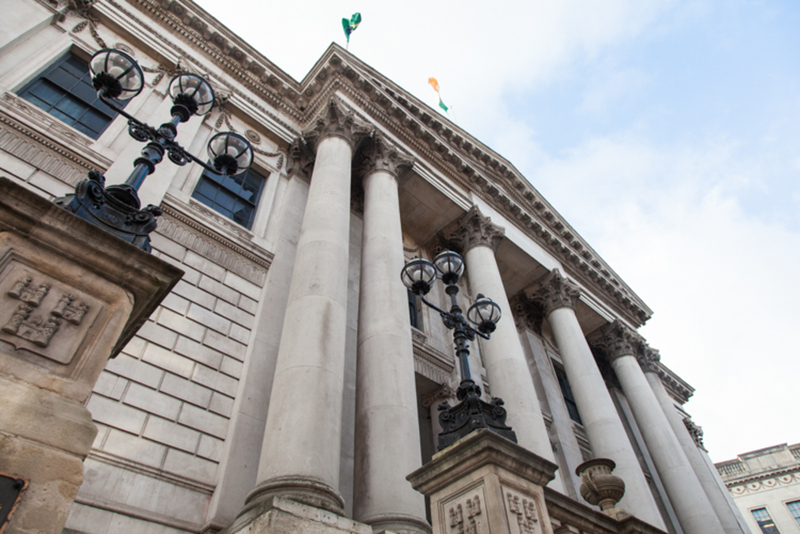 The Dublin House Project has been shelved, according to Dublin City Council press office. Launched in July 2014, the Dublin City Council initiative was supposed to help people who wanted to design and create their own bespoke homes in the city. At the time, the council said it was ready to sell its site at 29 and 30 Fishamble Street to a group of households who would develop it together and live there for at least 10 years. But the council now says it’s no longer pursuing the project – not on Fishamble Street, not anywhere. Some, like Green Party Councillor Ciarán Cuffe, say the project should be revived as soon as possible. But as resources are sucked in to tackling, more directly, the homelessness crisis, that seems unlikely to happen. The project hit a hurdle when the group selected to develop the site withdrew their expression of interest. At the time, the council said it was still committed to advancing the project. But then, late last year, Dublin City Council added the Fishamble Street site (below) to its list of schemes for rapid-build housing. The main aim of the Dublin House Project, aside from encouraging citizen-led development, was to “demonstrate that family-friendly apartments are possible and desirable within the city centre,” according to a council statement from when it was launched. Such developments are commonplace in cities like Amsterdam, said Councillor Cuffe. A better option, were the scheme revived, would to place multiple homeowners next to each other in a terrace, says Cuffe. Back in December 2015, the group of citizen developers described their failed redevelopment of 29 and 30 Fishamble Street as “a learning experience for all involved”. Finances were an issue, according to Labour Councillor Andrew Montague, who is head of the council’s planning committee. 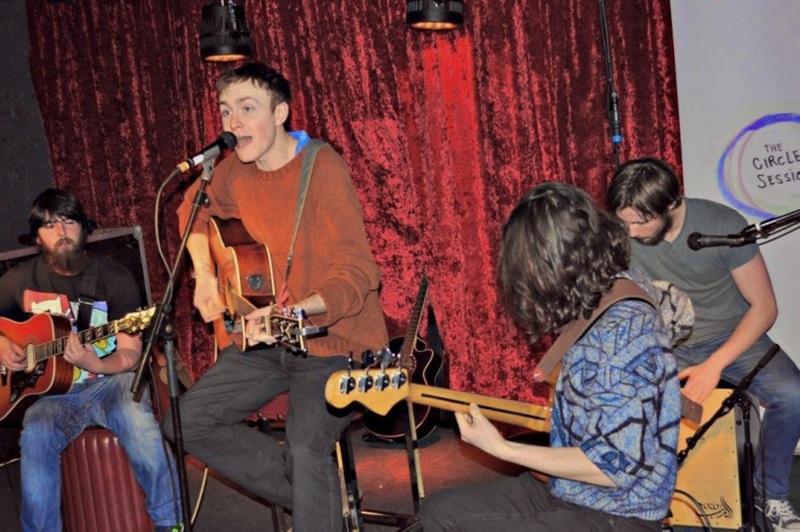 The Dublin House Project was a good idea, says Montague, but the financing has to be right. 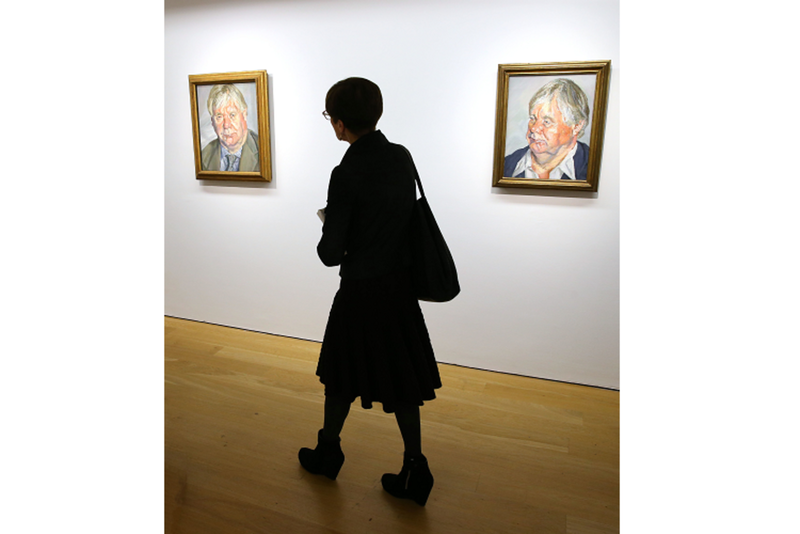 “I’d have loved to have seen it out here in Ballymun and I made some investigations about it. But we came across the same problem. We couldn’t get financing,” he said. While Dublin City Council may have dropped its version of the project for now, some are still working away on finding an arrangement that might work. “We’re trying to work out a financing model for it,” says Greg Jackson of Jackson + Groarke Architects. He has two groups of people he’s currently working with in Dublin. “The idea is twofold. You don’t have a developer, so there’s no developer’s profit. It’s cheaper. The second side is the capital, because people come together and work on this to raise money for a year or so,” he said. But Ireland, unlike Germany, where the model has worked, does not have the financial institutions behind these projects, he says. Jackson notes that, in Europe, it’s different. “In Germany you have a couple of banks that specialise in financing these projects,” he says. Councillor Montague says that the council’s resources should be concentrated on tackling the housing crisis. Right now there’s no choice. 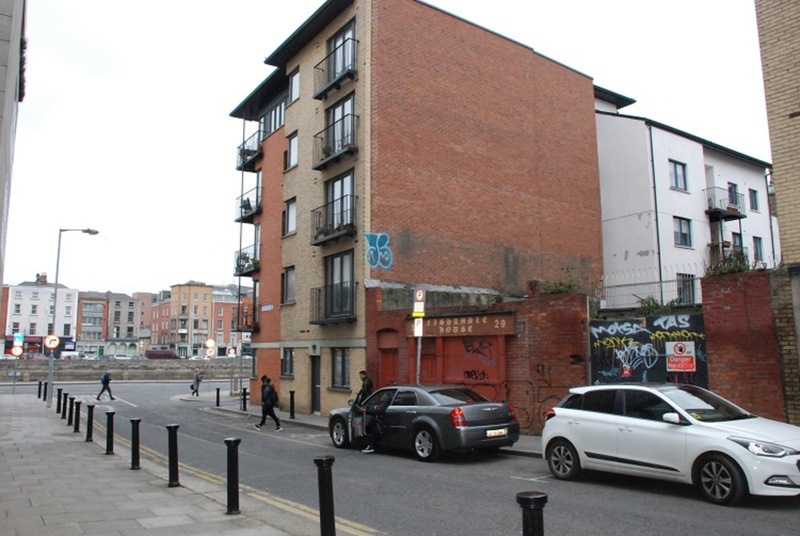 A five-week design team tender process for six rapid-build apartments on the Fishamble Street site formerly slated for the Dublin House Project ends on 16 February. According to Dublin City Council documents, the work will be done sometime in 2018. But, says Cuffe, unconventional approaches and alternative ways of creating housing should remain on the agenda. The council has had a “very polarised” housing-provision system between public and private housing so far, Cuffe argues. “We need a lot more space in the middle to be filled,” he says. Smaller vacant or derelict sites in the city – and there are plenty – need to be tackled. Innovative ventures, like the Dublin House Project, could help that, he says. 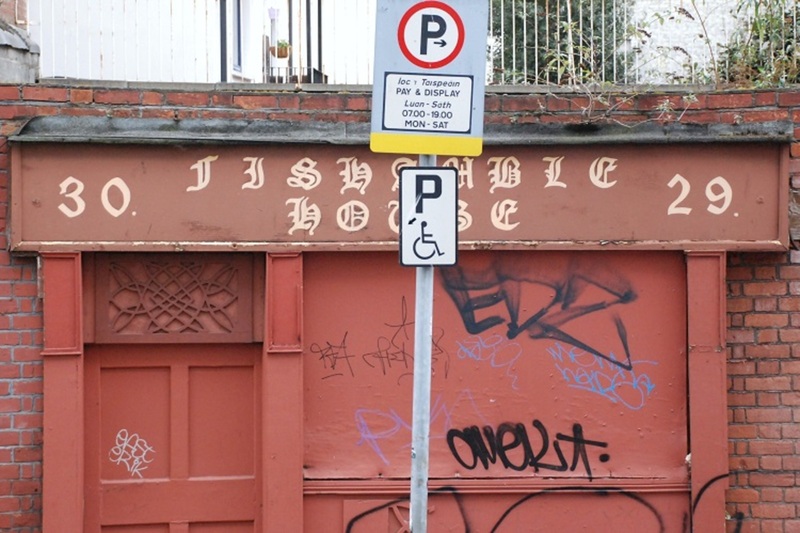 Cuffe would like to see the Dublin House Project revived. “In some cities, like Amsterdam, there’s a strong focus on what they call ‘self-build’, which can consist of a builder being employed by around half a dozen future homeowners,” he says. It’s cost-effective, Cuffe says, and it means more housing in smaller pockets of city centres. His party colleague Councillor Claire Byrne agrees. 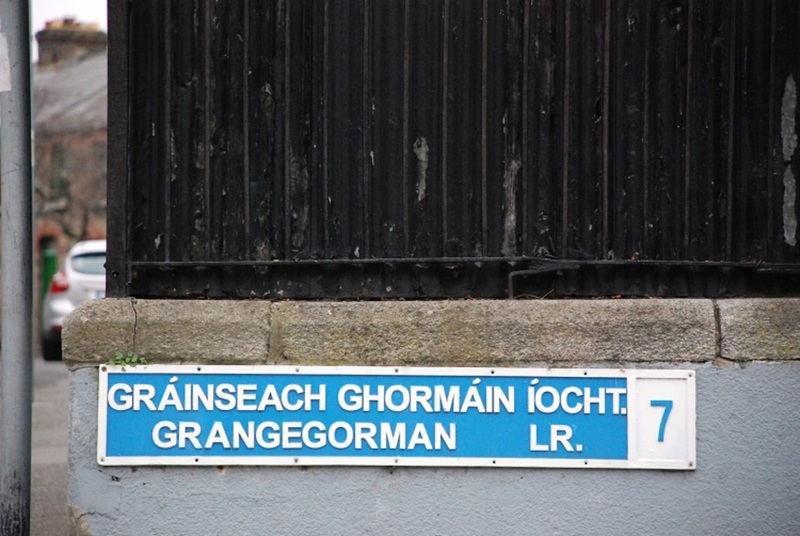 Is It Time Grangegorman Declared Its Independence?